For over a century, Sturm Elevator has been installing and servicing residential elevators, in Newport and all over Oregon. 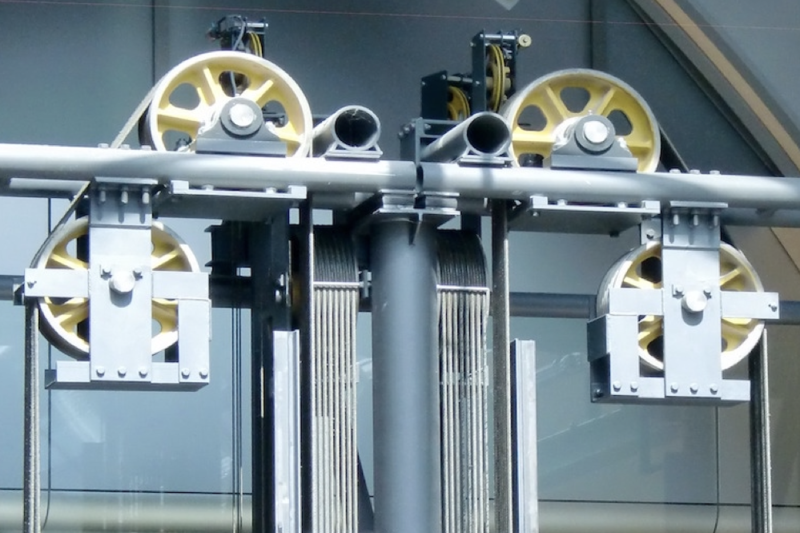 With so many years of experience and a wealth of knowledge, Sturm Elevator is the number one choice for residential elevator installation in Newport, OR. Since the beginning of their journey, Sturm has been and will always remain a family owned and operated home elevator installation and service provider. Being a family orientated company, Sturm Elevator is committed to high levels of customer service, treating each customer as part of the family. Each home is respected and treated as if it were owned by an actual Sturm family member. Many benefits come with a residential elevator, whether you are looking for added safety or value or simply the conveniences, Sturm Elevator is the leading home elevator installer in Newport, Oregon that will complete the project to the highest expectations while offering appreciated value and top-notch service. We’re always happy to provide more information about residential elevator installation in Newport, OR. And if you'd like to learn more about service, maintenance, upgrades and modernization to an existing home elevator, call Sturm Elevator at 503-284-2003 for a free evaluation and estimate. Sturm Elevator is a top choice for Newport, Oregon home elevator installation customers because they know that convenience, safety and freedom of movement are all top priorities to the Sturm team. If you currently live in or recently bought an older home, you may be familiar with some of the challenges that older homes may present, like steep staircases. Pitch and steepness may be an obstacle for some in the home. Staircases leading to a basement or steps leading to levels above the second floor can be common problem areas. 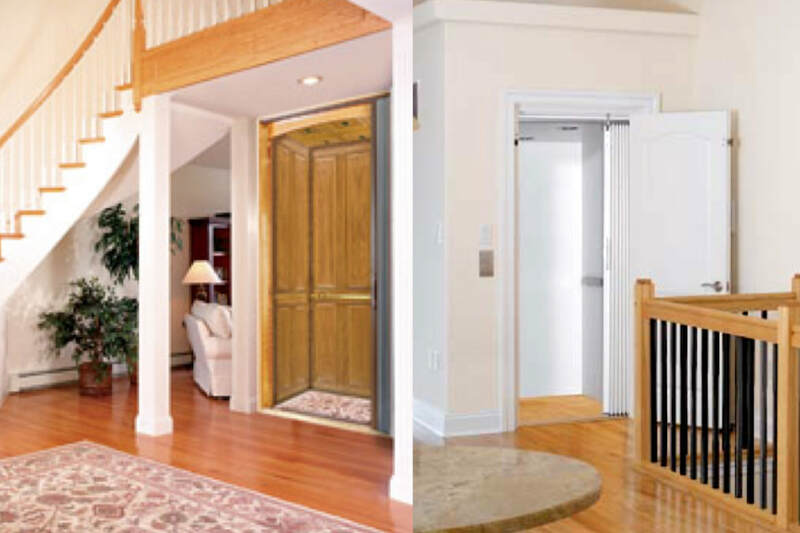 To achieve a greater level of convenience, safety and freedom of movement in your home, a residential elevator is a sound solution that not only aids mobility, it can add value to your home! Raising the value of your Newport, OR home is a top priority for most homeowners. Adding a home elevator is an exciting way to do so. Like many other added amenities, such as a backyard pool or hot tub, an elevator installed in your home can increase the value, luring potential buyers in. As a down side, an existing home elevator that is old, weathered and needs repairing means more money to spend on the overall investment in the home. That can deter buyers, prompting them to look where there may be less of a risk. But like a well maintained and serviced pool or hot tub, a fully serviced and operational home elevator can be the focal point and a factor that encourages a potential home buyer. 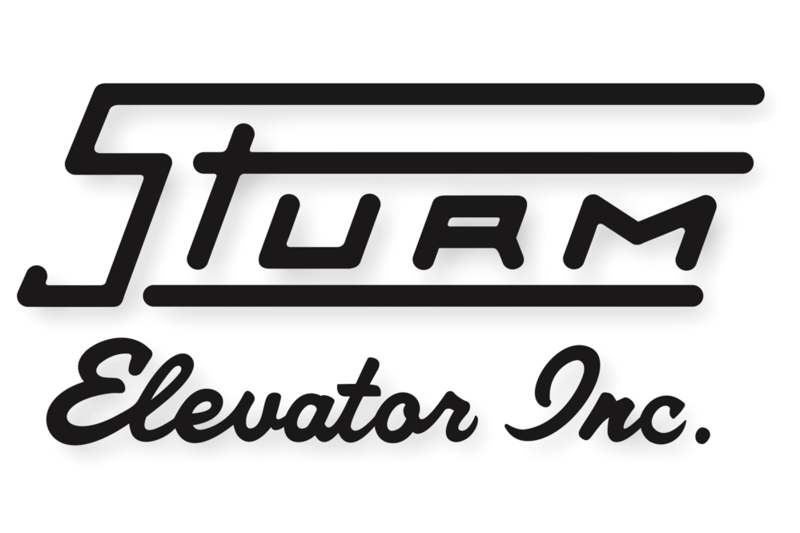 At Sturm Elevator, we offer energy efficient and quiet operating elevators that will compliment your home whether you’re looking to increase the value or simply enjoy the use of a modern elevator in your home. From the young to the young at heart, safety is always at the top of the list. That’s why customers choose Sturm Elevators for their Newport home elevator installation, especially for keeping senior citizens safe. With a home elevator, the independence and freedom of movement throughout the house is returned to the senior, allowing them to travel different floor levels while avoiding potential mishaps that may occur using the stairs at an advanced age. Sturm Elevator is here to educate and offer advice to adult children of seniors, primary caretakers or seniors themselves so we can help them better understand their options when it comes to a home elevator. Call Sturm at 503-284-2003 to learn more. For more information about all the mobility solutions that Sturm Elevator offers, click here for our Elder care page. There you will find several residential mobility options offering freedom of movement and safety, along with a focus of allowing seniors to stay in their existing homes. 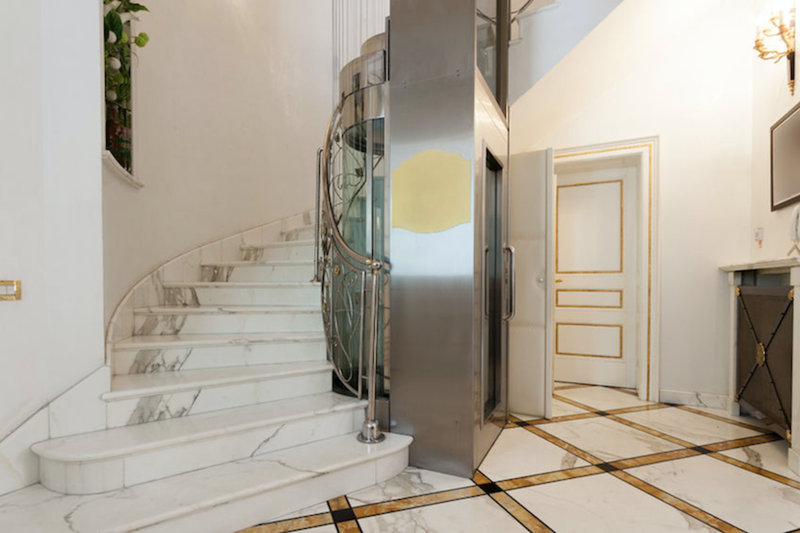 Home elevators come in many styles, from the sleek and modern to the classic and elegant. You’ll find them all at Sturm Elevator. Sturm offers limitless customizable options in a home elevator, from the inner and outer doors, railing, fixtures, to the flooring and control panels, all meant to add a luxurious appearance to your home. 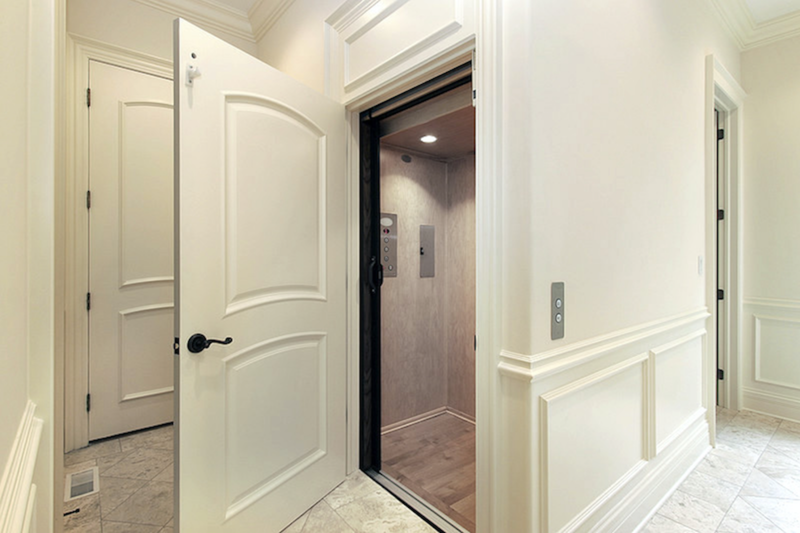 If you’d like to take a further look at Sturm’s residential elevator installation options, click here for our main Residential Elevator installation page. On that page you will find specific models of home elevators, manufactures used and customization specifications. After viewing the page please contact Sturm Elevator at 503-284-2003 for a free, no obligation estimate. You can also fill out an online contact form if you’d like to receive a call from one of our staff members to discuss any questions or concerns you may have. Every application is different and the friendly team at Sturm will assist in laying out all the options we offer to help you identify the best possible solutions. 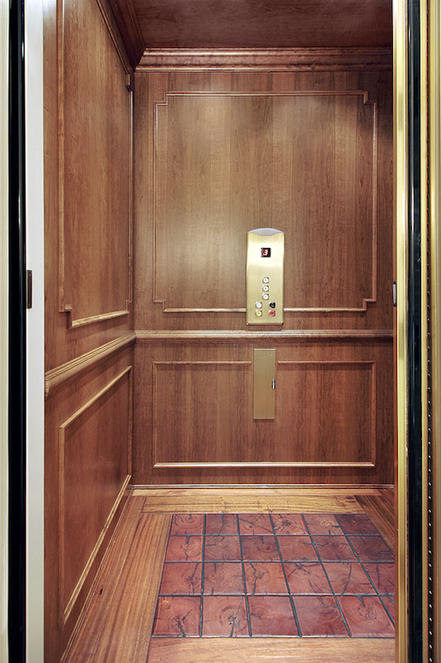 As a leading installer of residential elevators, Sturm also offers regular service, repair and maintenance for existing residential elevators. Our certified technicians are more than qualified to keep your home elevator in pristine condition. Sturm encourages their customers to call at any hour of the day, that’s why we offer 24 hours, 7 days a week emergency elevator service. Breakdowns or other unfortunate events occur at any time so please call Sturm Elevator at 503-284-2003 for excellent service. In the event that a home elevator is not a suitable application but a mobility issue must still be addressed whether it be for you or a loved one, talk to Sturm Elevator about residential stair lift installation or residential wheelchair lift installation. 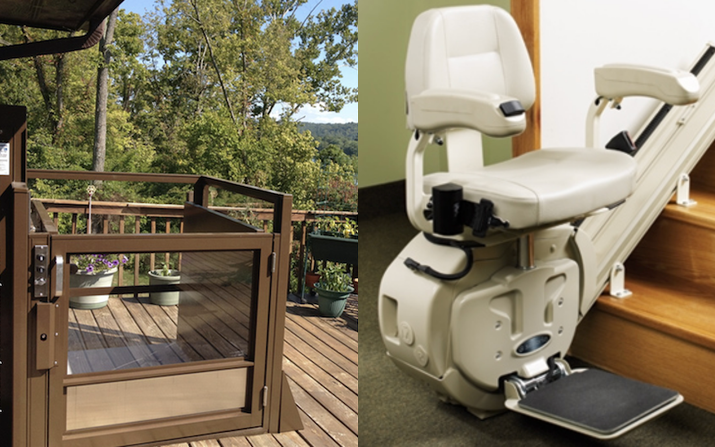 If you or another family member require the use of a wheelchair or other mobility device, a residential chair lift (click here to learn more about home chairlifts) grants one the freedom to move up and down stories with ease. A residential stair lift (for more information on home stairlifts click here) is a great alternative for those who need some assistance traveling up and down flights of stairs. The installation of a stair lift is much simpler undertaking, the track can extend past the top and bottom of a stair case for increased accessibility. Newport Oregon homeowners, Sturm Elevator is the team to call for residential mobility solutions. 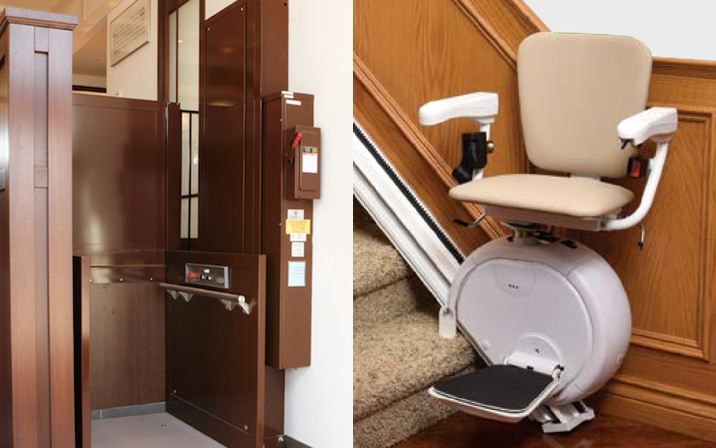 We offer home elevator installation, residential chairlifts, residential stairlifts and more.